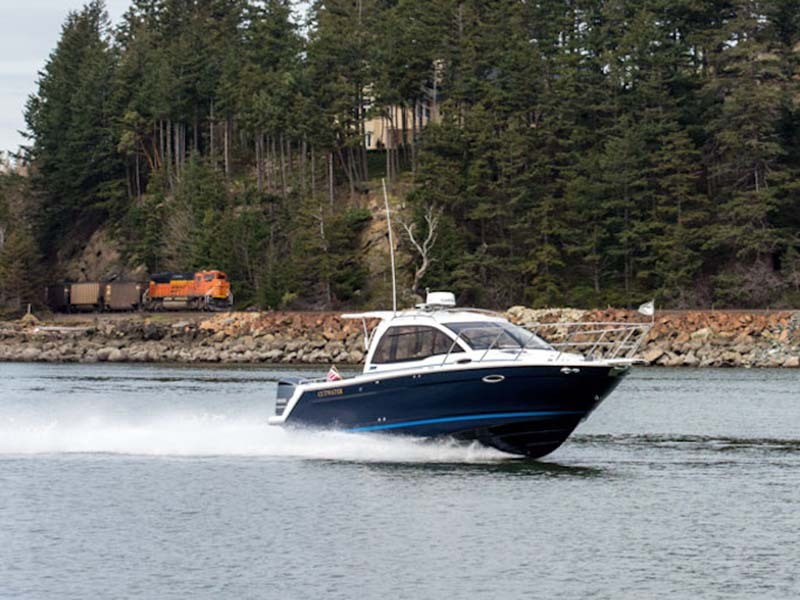 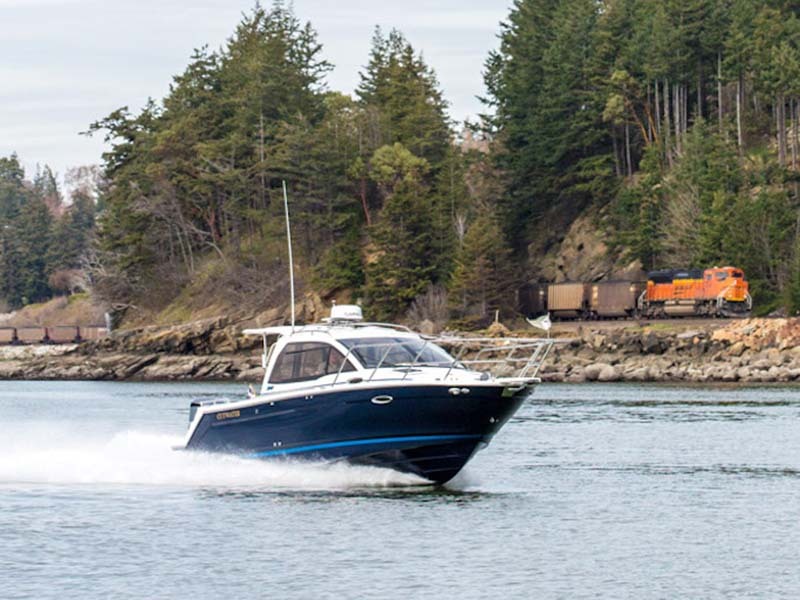 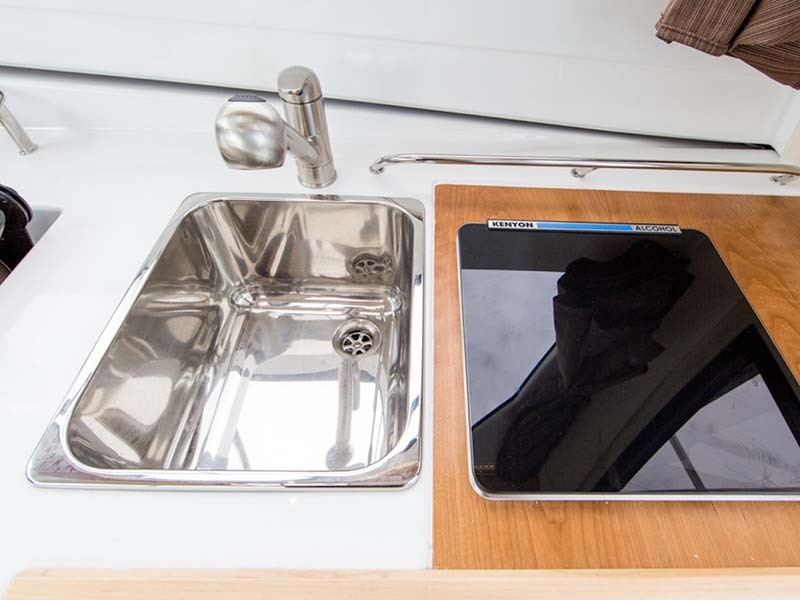 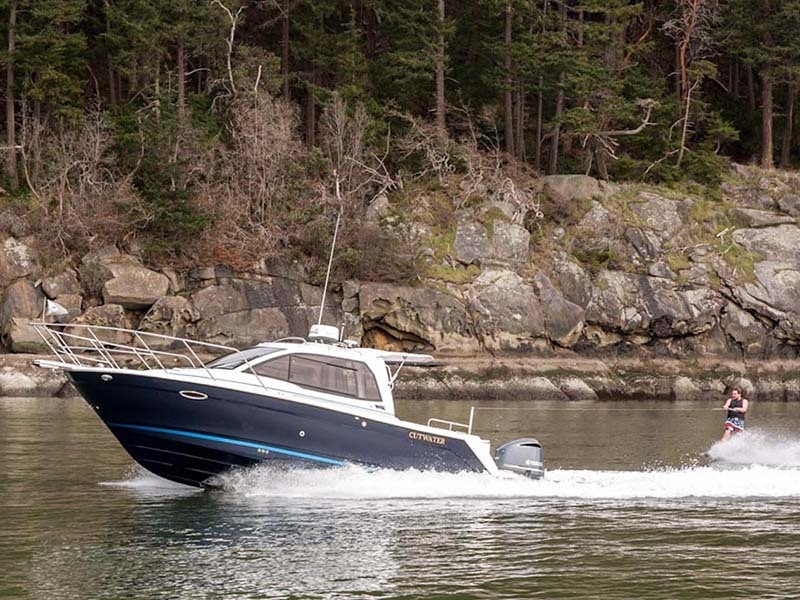 The Cutwater C-242 Coupe is another exciting addition to the Cutwater lineup. 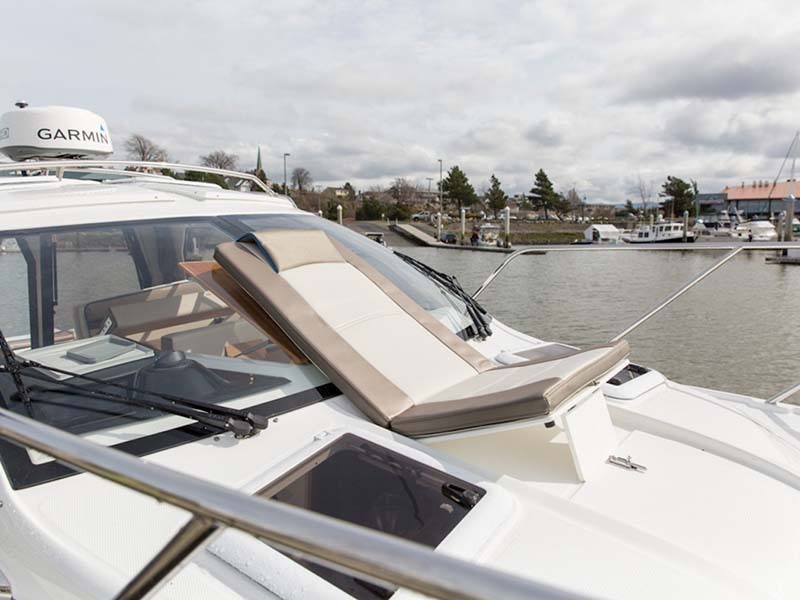 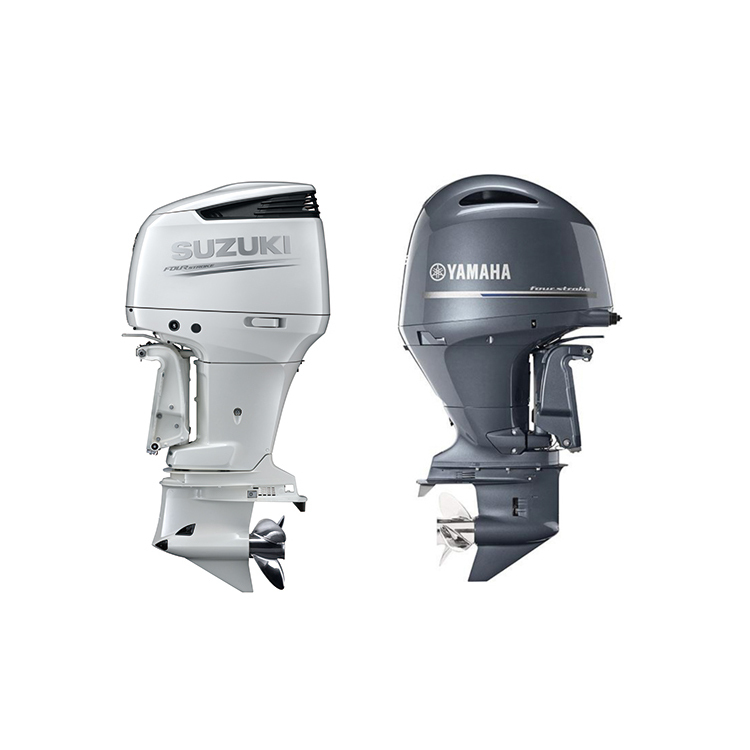 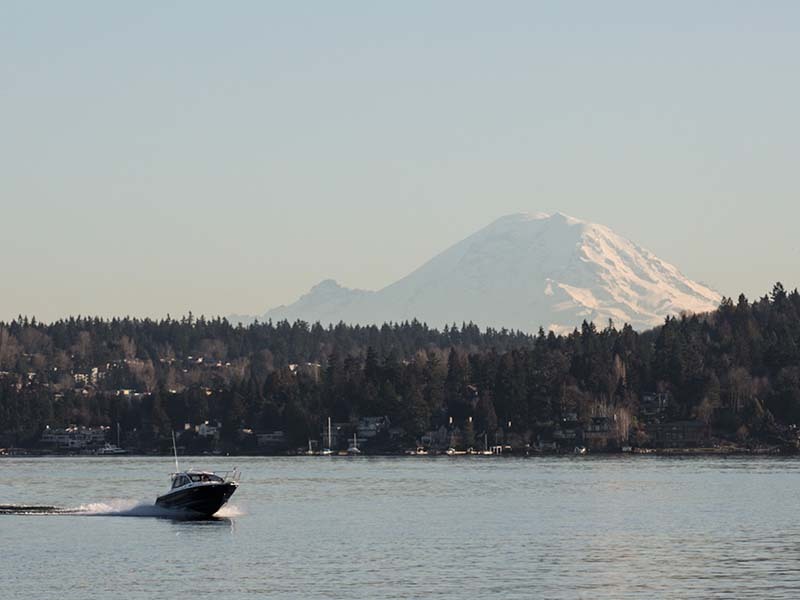 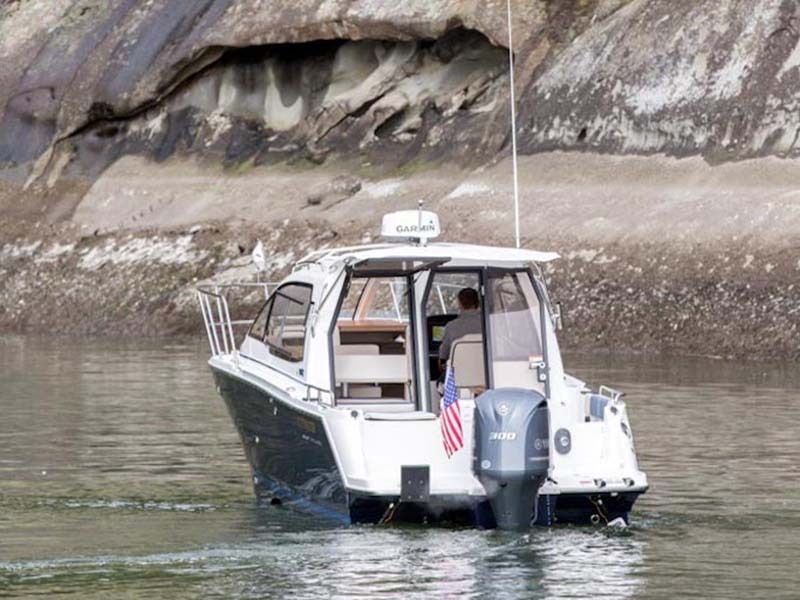 Speed, comfort, value, and FUN all combine for a boat ownership experience of a lifetime. 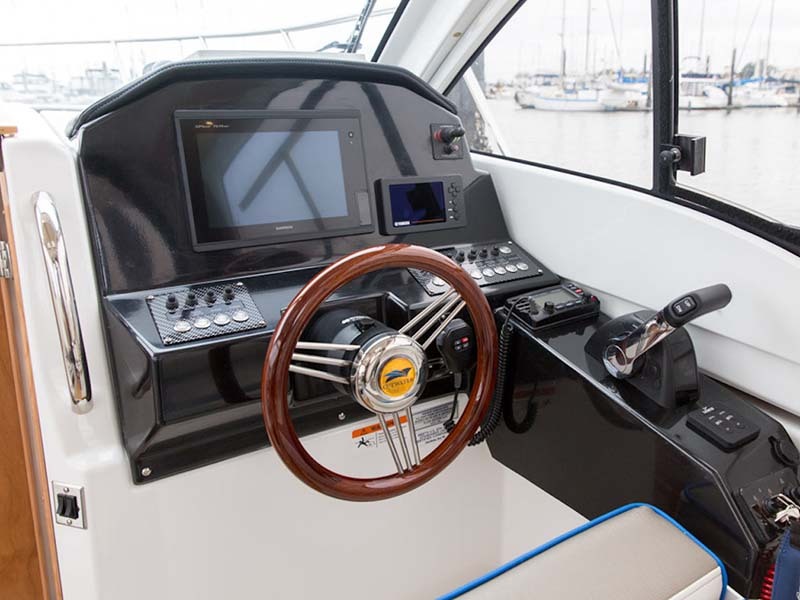 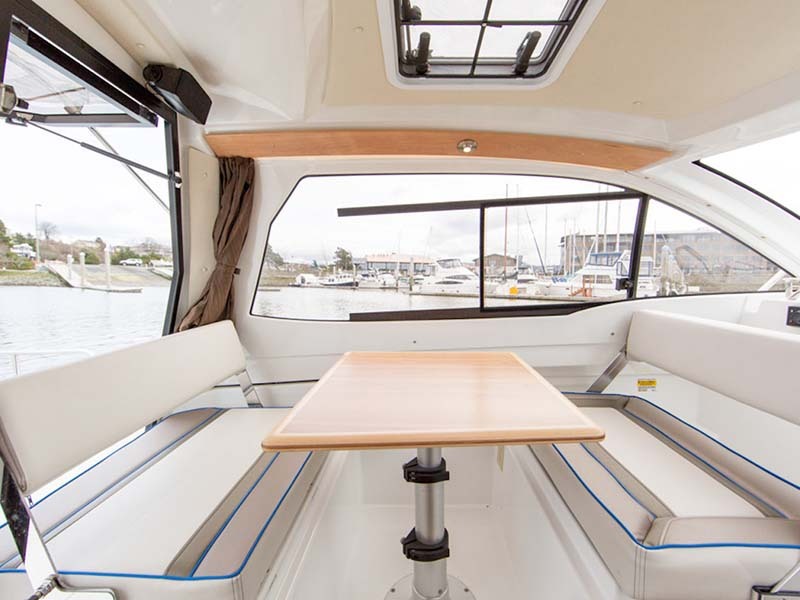 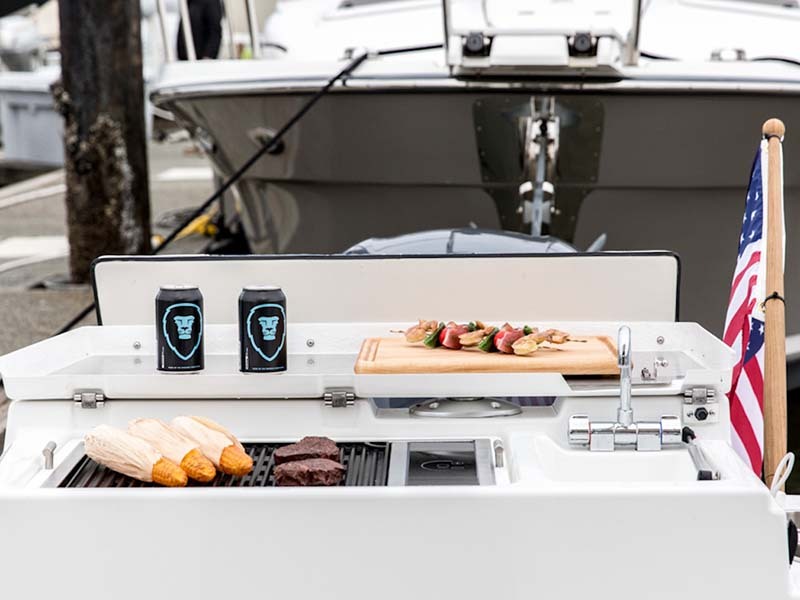 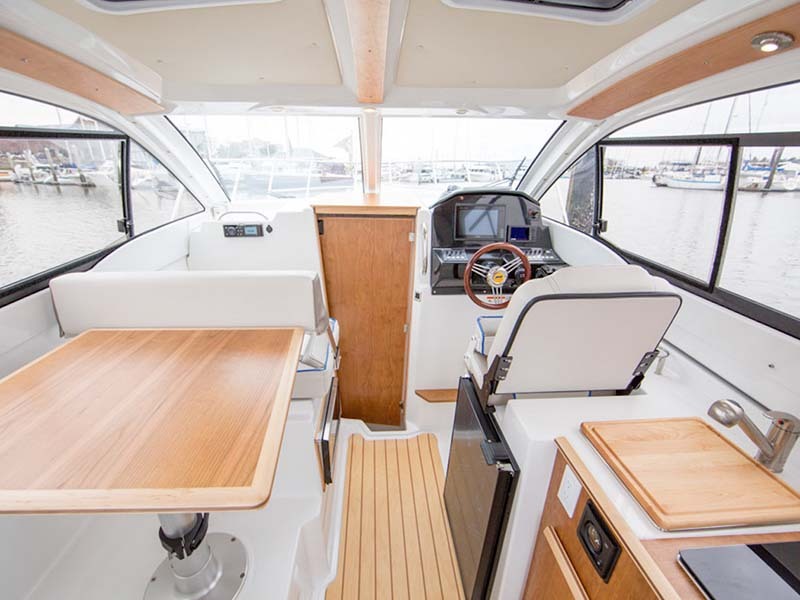 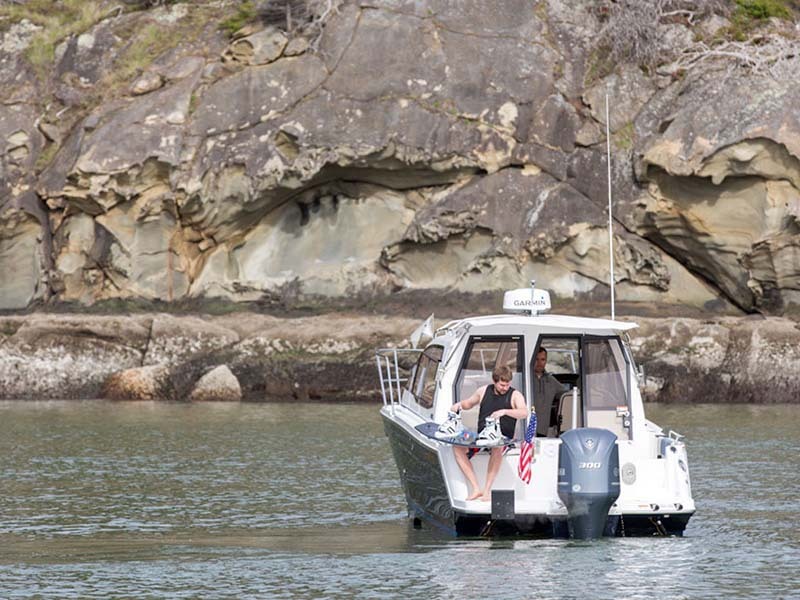 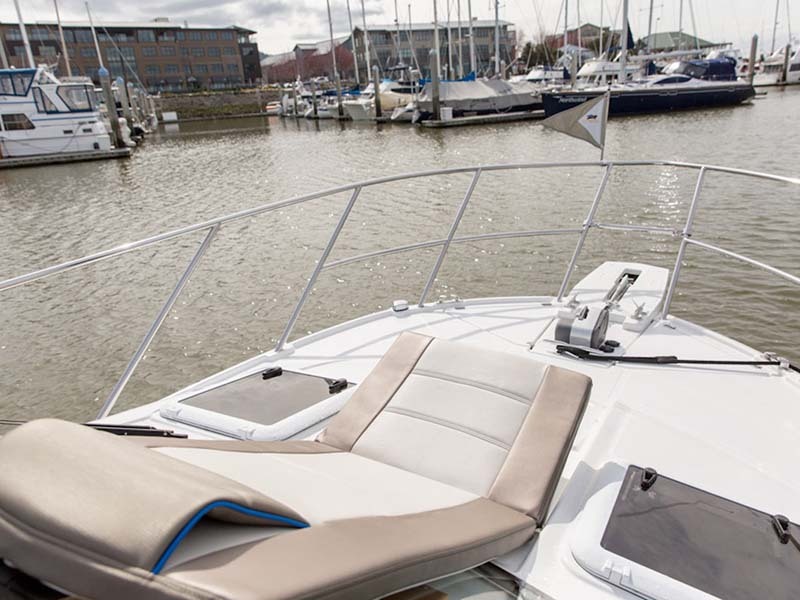 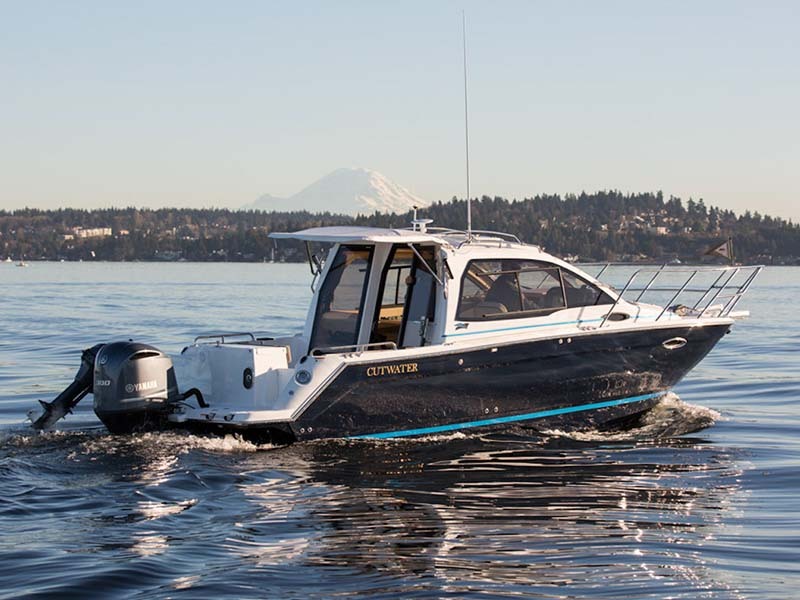 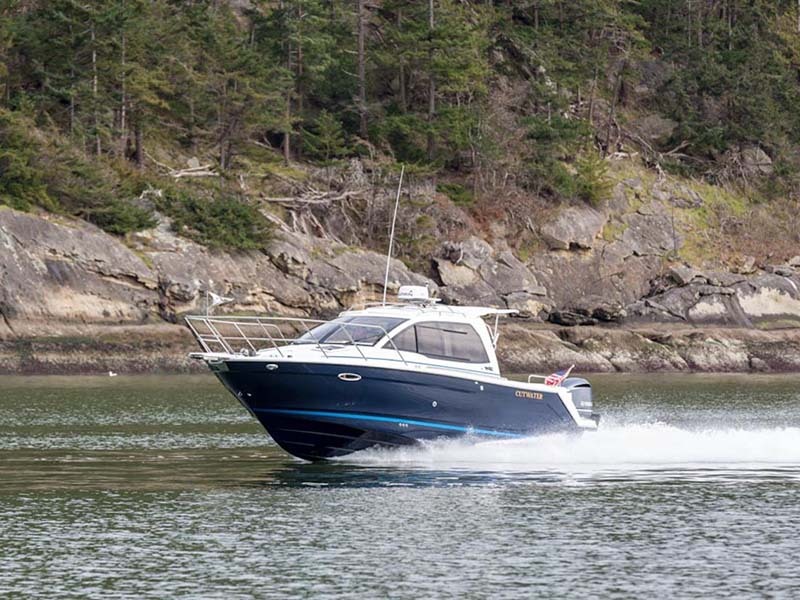 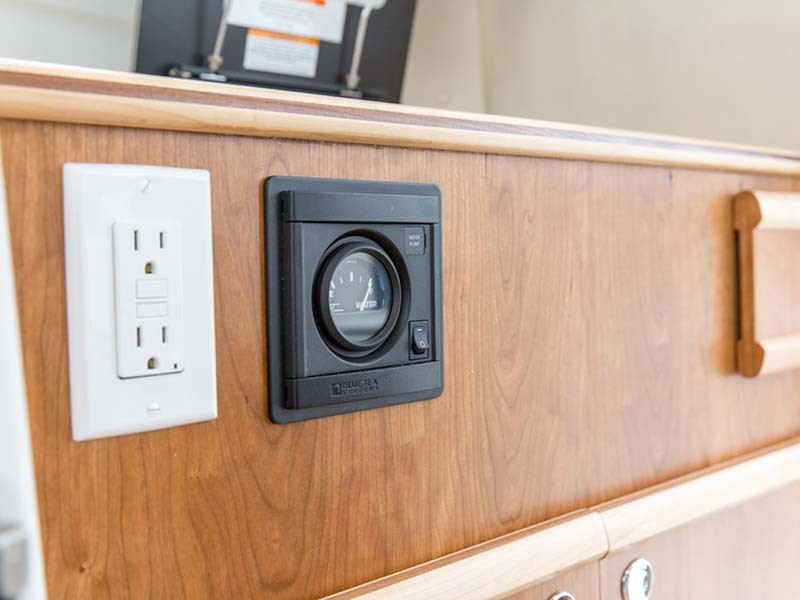 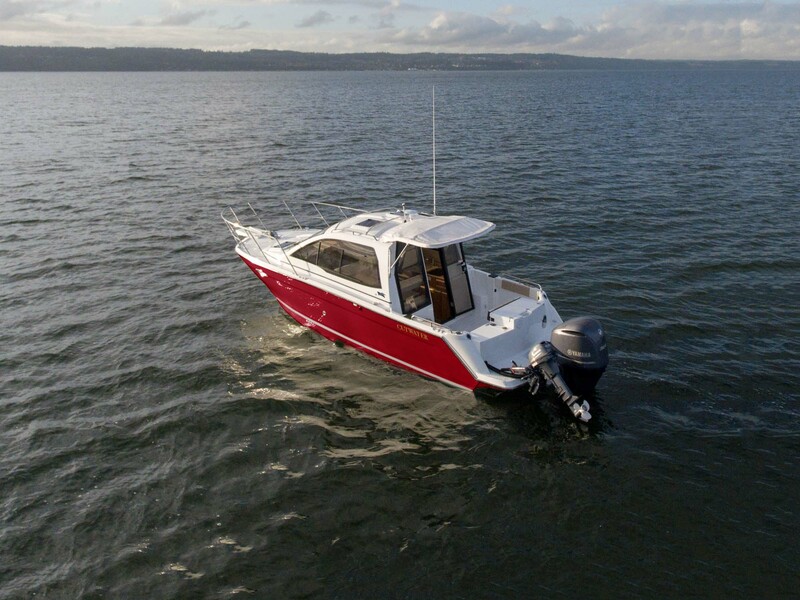 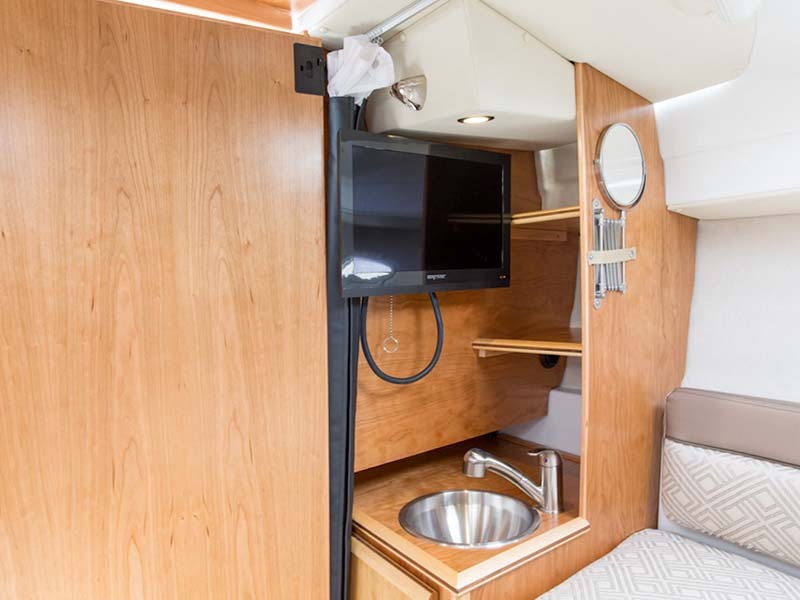 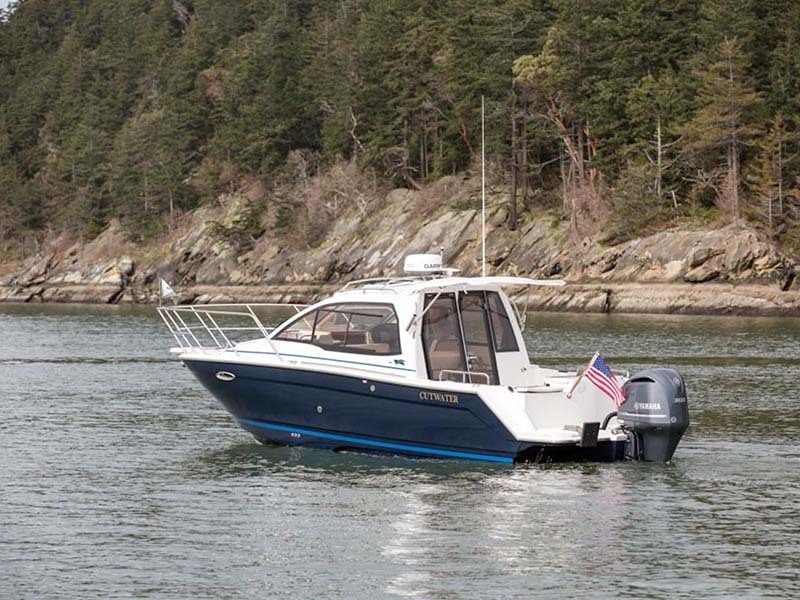 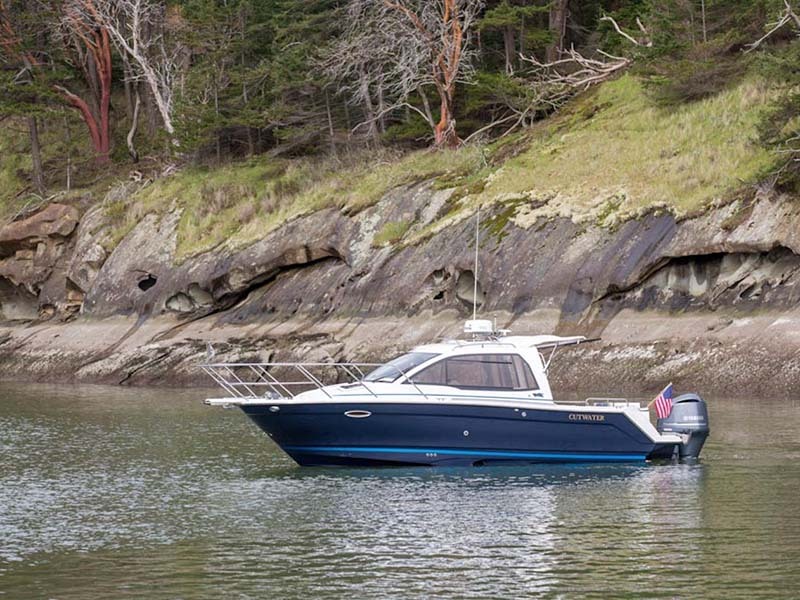 Whether you’re new to boating, looking for the perfect fishing machine, or enjoying water-sports with the family, the Cutwater 242 Coupe will fit the bill.